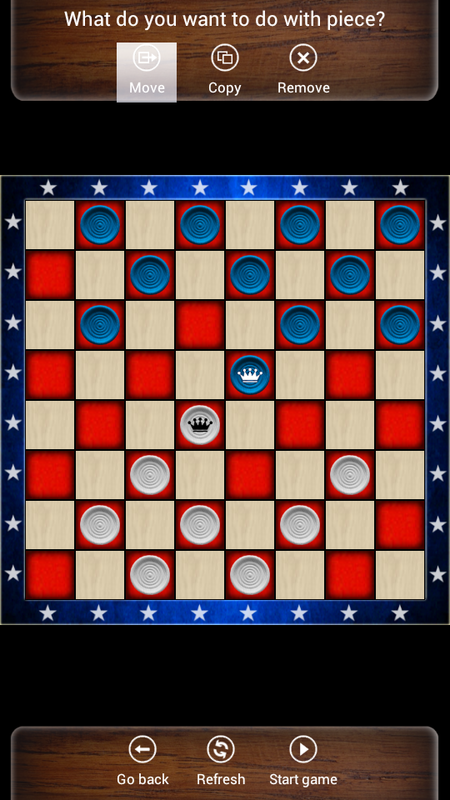 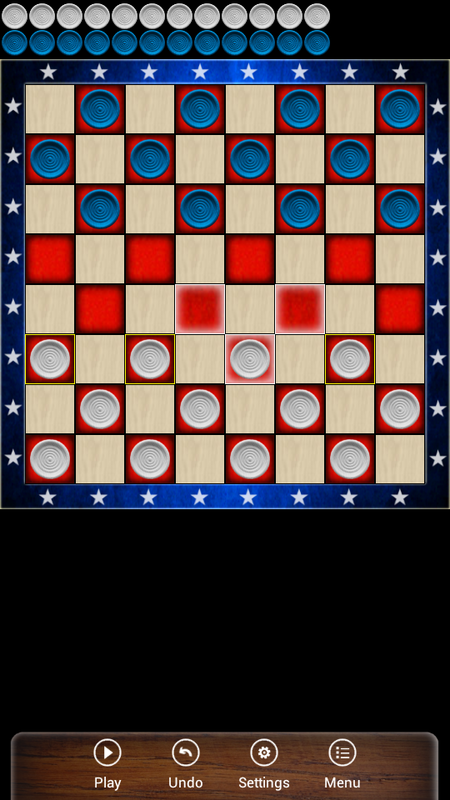 American checkers are probably the most well-known checkers variants in the world. 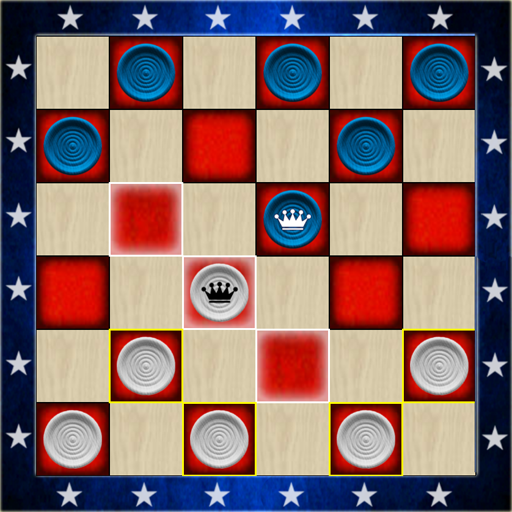 Draughts is a challenging board game that can train your logic and strategic skills. 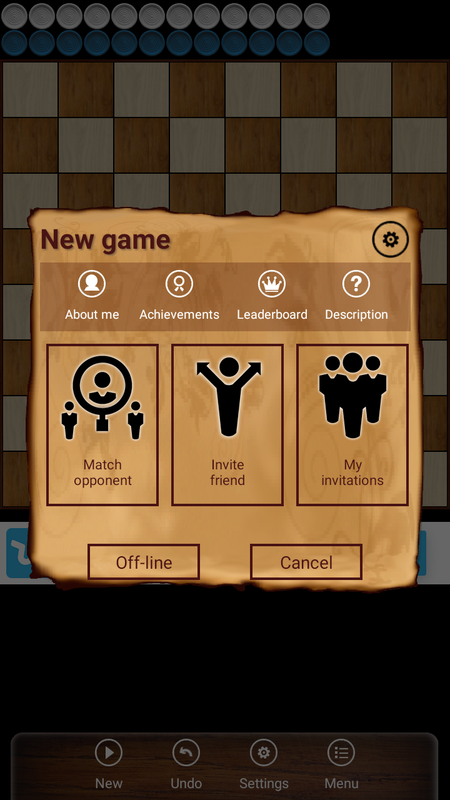 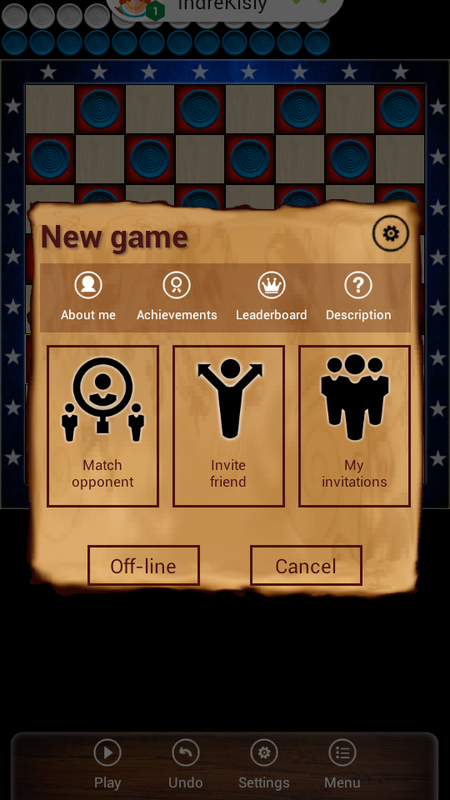 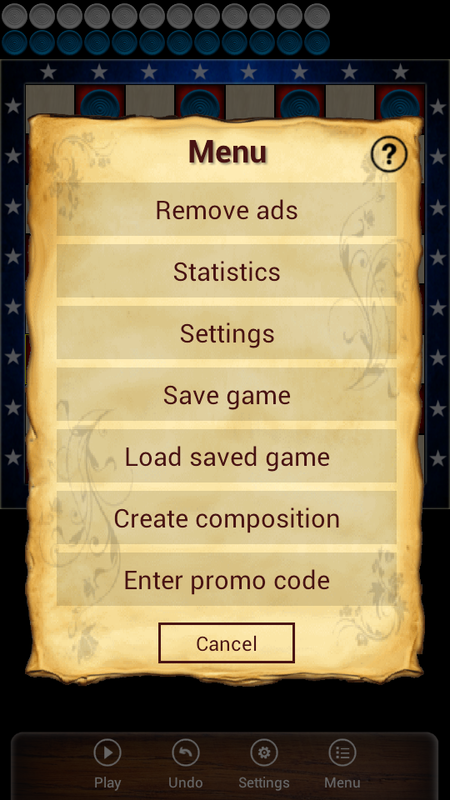 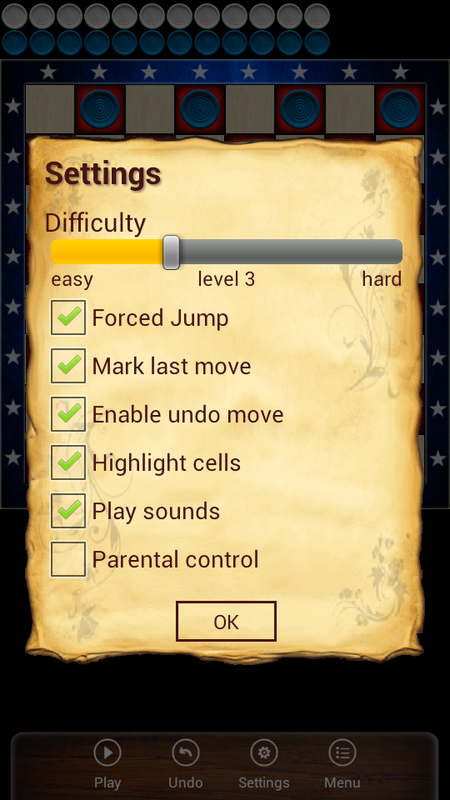 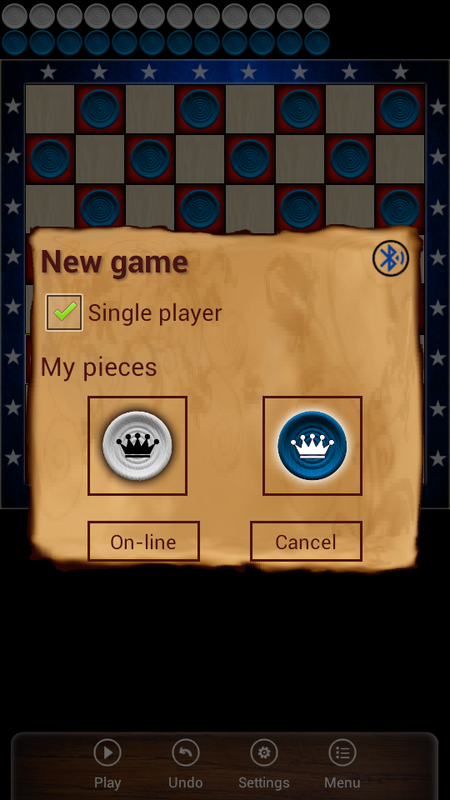 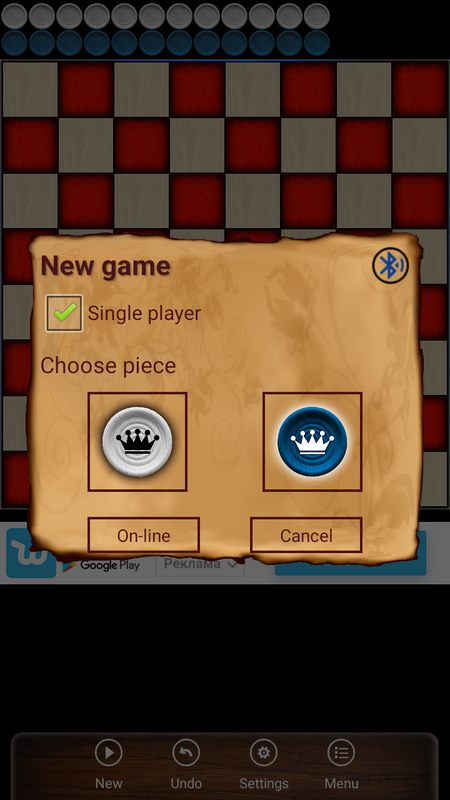 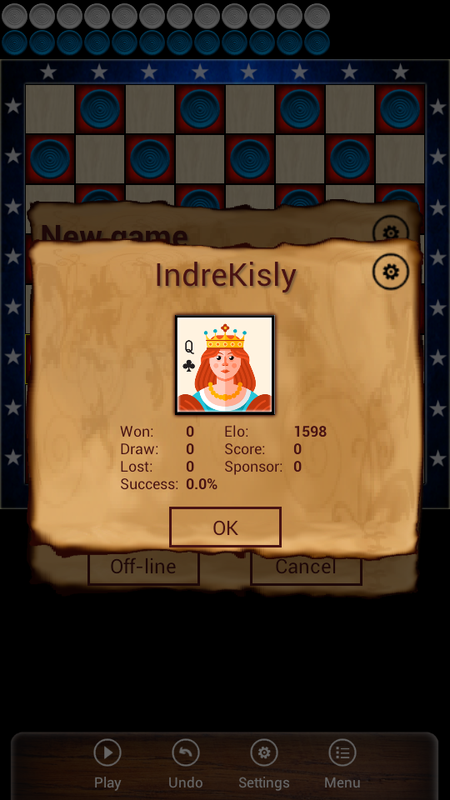 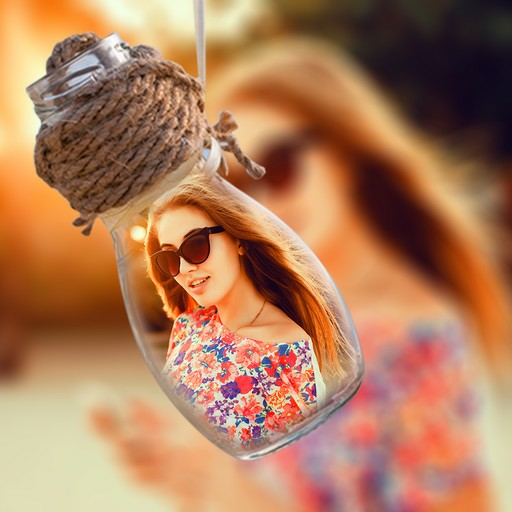 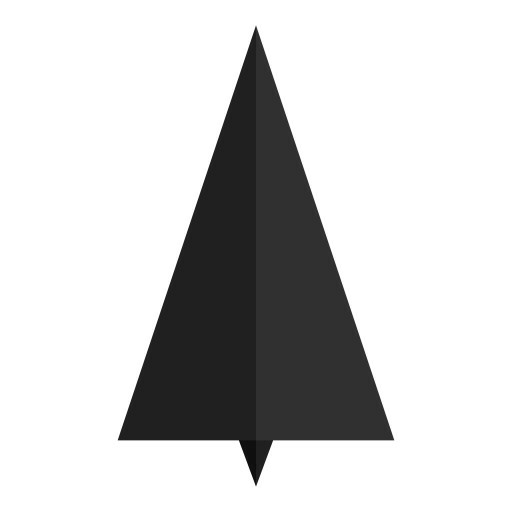 Challenge your strategic skills with this relaxing game.